Since Breaking my Leg, I've been filling my boredom and abusing my nails of late with painting (and removing nail polish from) my nails on an almost daily basis. I love my dark polishes, my reds and my glitter and even some rhinestones from time to time so when I do my nails they really do take a battering and can often be left slightly stained and weak with attached and dry cuticles. I have 3 what I would call my divine trinity of nail care on a budget. 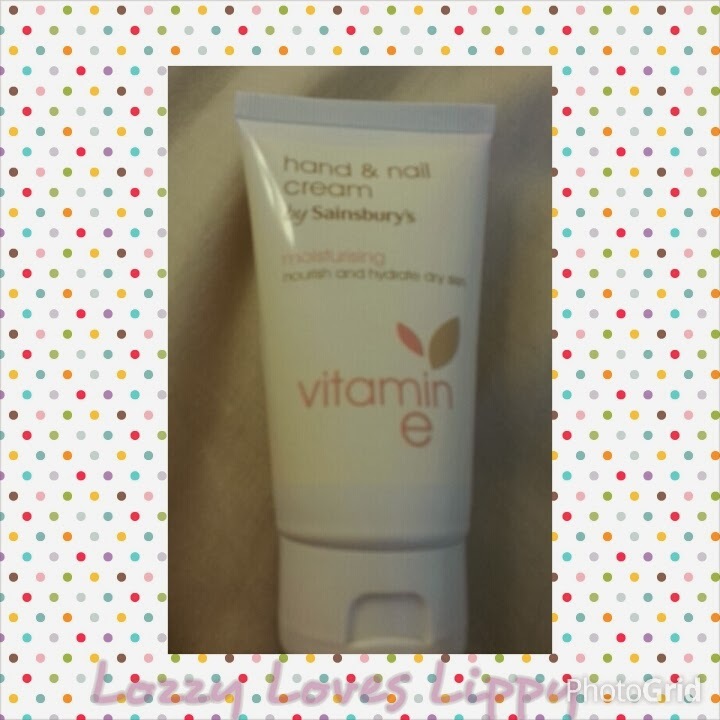 I use this Sainsbury's hand and Nail cream with Vitamin E- Around £2.50 can't find exact price online. As I've been housebound for the past 8/9 weeks resting my little Fibia, my fella has been getting stuff for me when I've needed it quickly and couldn't order online. I asked him to pick me up some hand cream because i was getting flaky and dry hands and the only option available to him at the time was a Sainsbury's local shop and he came back with this. I have actually grown to really like it, it has a nice Shea butter-like smell, it's a nice thick, non-greasy cream and it dries in quite quickly. 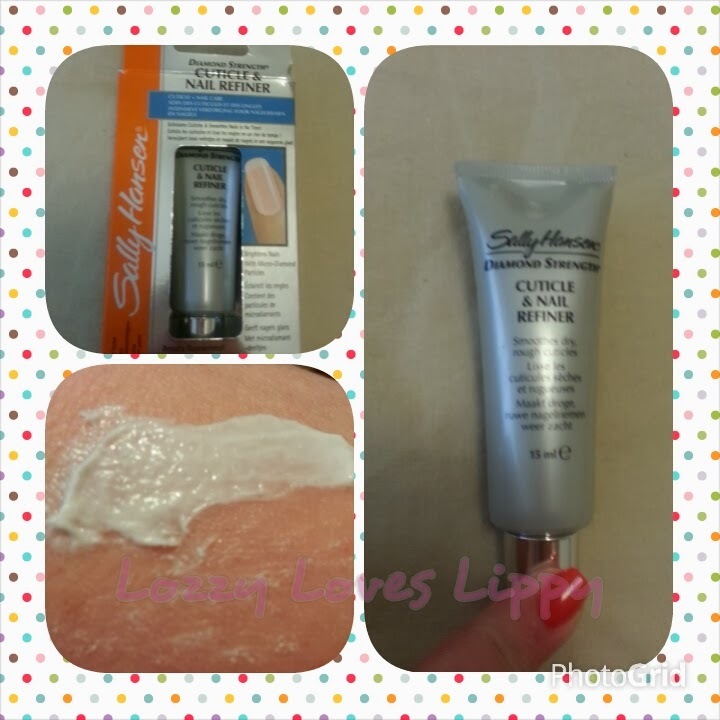 It keeps my hands soft and it really does help strengthen my nails, I use it about twice a day and already nearly finished one tube so I have bought another already. 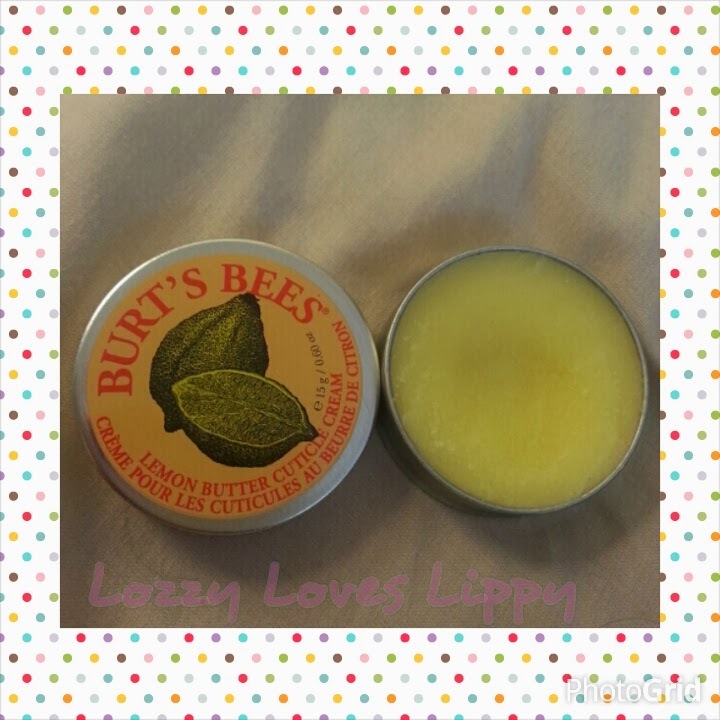 I use this Burt's Bees Lemon Butter Cuticle Cream - £5.50 from Feelunique.com and other places. 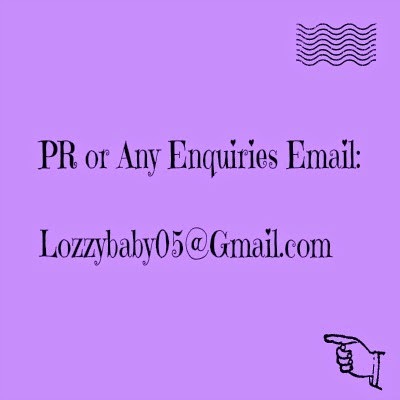 This has been raved about by all sorts of bloggers and youtubers. It is a solid-ish butter in the tin. You use it like a lip-balm (swirl your finger-tip in it) but rub it on your cuticles not your mouth obviously (well I have actually put it on my lips but that's another story. Moral- Don't pick up a random tin half asleep and stick it on your gob). It has an oily texture on the nails but i massage it in all round my cuticles and over my nail and it soon sinks in. I use this product every time I take nail polish off just to replenish my nails and cuticles from the acetone in the remover. If I'm wearing polish for a few days (rarely happens) I will still use it every other day. Well This is my absolute fave, and a complete surprise. This was actually bought for me by my lovely boyfriend on one of his little trips to B&M Bargains (I was surprised too). He knows I love nail stuff so saw this and picked it up for about £2 the wee Gem. This is a cream with little 'micro-diamond' particles which claims to give you "Visibly smoother, brighter, healthy-looking cuticles and nails from the first application". And by Jove, it's not often I agree with packaging but it really does! (yes, I exclaimed). My nails, as previously mentioned, get quite stained from nail polish, I used this once and the stains definitely reduced a lot, my cuticles had become attached and this pushed them back. My nails were rough and this left them smoother than the proverbial baby's bottom. I use this once a week, I massage it in to each nail for one minute and then rinse it off (as per instructions). I really do rate this stuff.